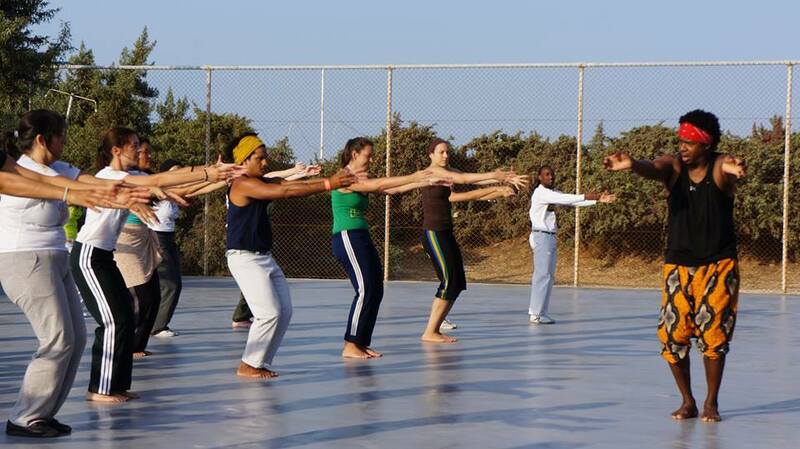 “Capoeira” means movement, momentum, dancing, flashing and symbolizes the battle for freedom, dignity and peace given in the great circle of life. Whether you’re a fan of the kind or just want to experience a new kinesiological experience, come to beautiful Paros Ιsland during 12-15 June, where 15 Capoeira teachers, from all around the world will come in Santa Maria Surfing Beach, to introduce you to the joy of free movement and to ravish you with their impressive stunts. SANTA MARIA beach bar – THE PLACE TO BE ON PAROS ISLAND!